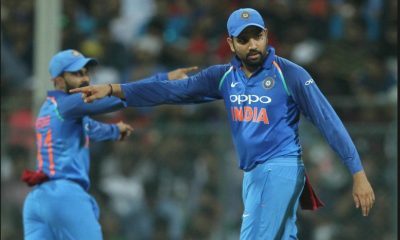 Indian fast bowler Mohammad Shami who has recently been awarded his BCCI contract has been injured after he was involved in a road accident on Sunday morning. 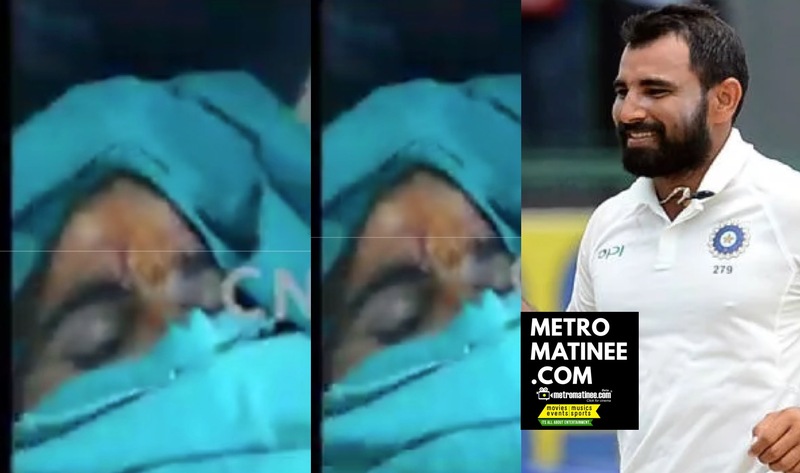 Shami, according reports in ANI was travelling from Dehradun to New Delhi when his car collided with a truck. 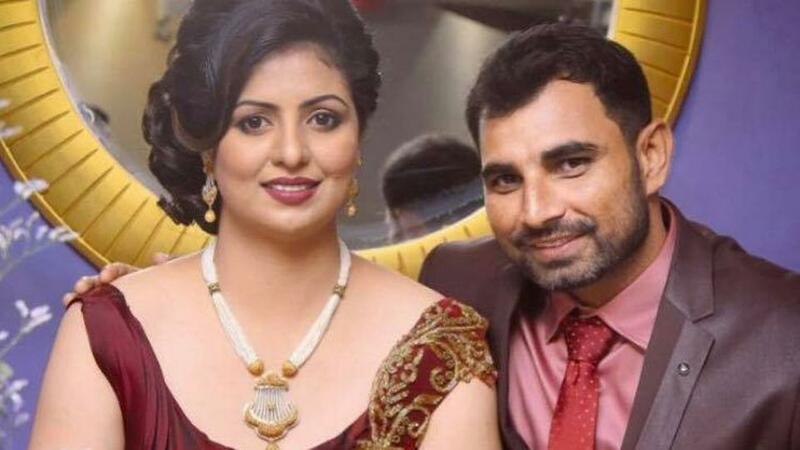 This accident comes days after the Indian pacer was given the clean chit by the Anti-Corruption Unit (ACU) of Board of Control for Cricket in India (BCCI) with regards match-fixing allegations that had been levelled against him by his wife. said she had Shami’s chats with Alishba as evidence that Shami not only accepted money from Alishba in Dubai but also had an affair with her. Shami, who was eventually awarded a Grade B contract by the BCCI has also been welcomed back by the Delhi Daredevils. 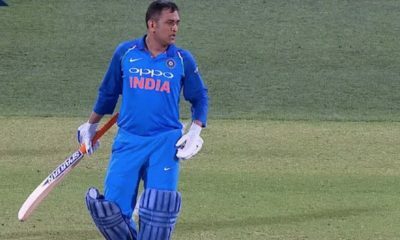 Both the BCCI and the Daredevils had initially decided to monitor the situation before taking a final decision on his participation in the team. 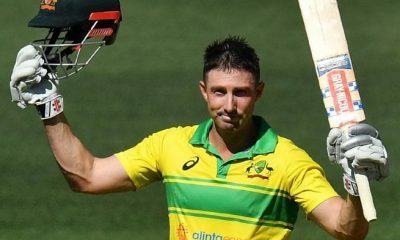 The fast bowler who was picked by the Delhi Daredevils in the upcoming IPL is believed to have suffered head injuries and has also been given stitches for the same. 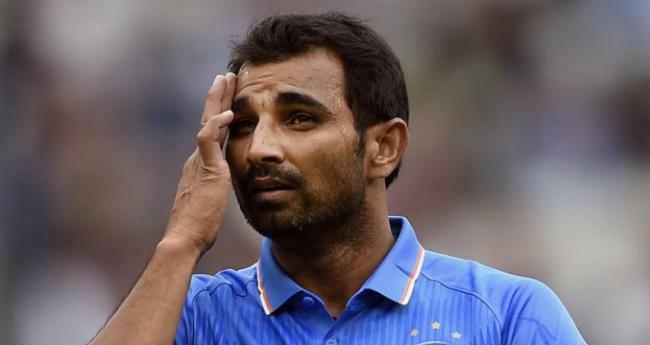 Shami is understood to be recuperating in a private hospital in Dehradun itself. വിവാദങ്ങൾക്കു ശേഷം ക്രിക്കറ്റ് താരം മുഹമ്മദ് ഷമിയുടെ ഭാര്യ ഹസിൻ ജഹാൻ സിനിമയിലേക്ക് ..
ധോണിയും കോഹ്‌ലിയും ഇല്ലാ !! – ന്യൂസ് ലാൻഡിനെതിരെ ഇന്ത്യയ്ക്ക് നാണംകെട്ട പരാജയം ! ഓസ്‌ട്രേലിയൻ പ്രതിരോധം തകർത്തു ഇന്ത്യൻ വിജയം , കോഹ്‌ലിയുടെ വിജയാഹ്ലാദം പ്രകടനം Video കാണാം …കണ്ണാടി കിരീടം ആക്കി കോഹ്ലി മനസ്സിൽ കാണുന്നത് ? 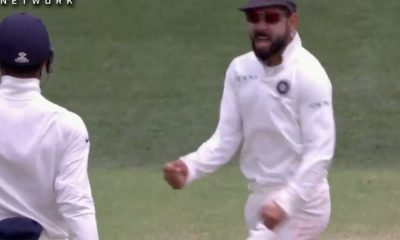 List of Cricket Superstars involved Ball tampering incidents in Cricket !